Stay comfortable in any season and keep your energy bills in check with the addition of quality home insulation! It’s no secret that the weather in Minnesota can go from blazing heat to freezing temperatures in no time at all, which makes it essential for your home to be well protected from the extreme local climate. 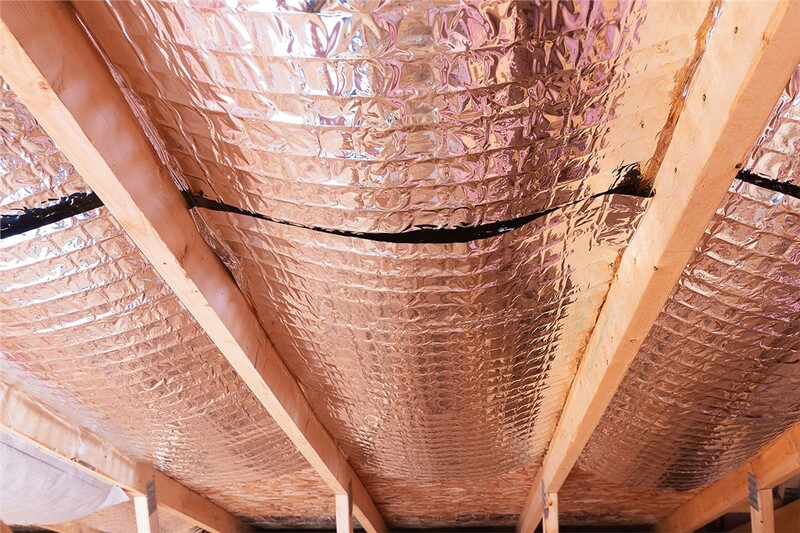 Instead of dealing with skyrocketing utility costs, drafty rooms, and an overworked furnace or AC unit, consider upgrading your local property with advanced insulation! 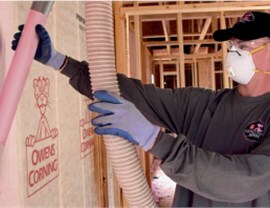 NMC Exteriors offers insulation services in Minneapolis that are customized to the unique needs of each of our customers’ homes. We’ve been serving the area for two decades, so we know the challenges and factors that need to be taken into consideration before tackling a home insulation project. By offering top-rated attic insulation and fast installation, we can keep your home more comfortable throughout the changing seasons of the year—while also saving you money along the way! 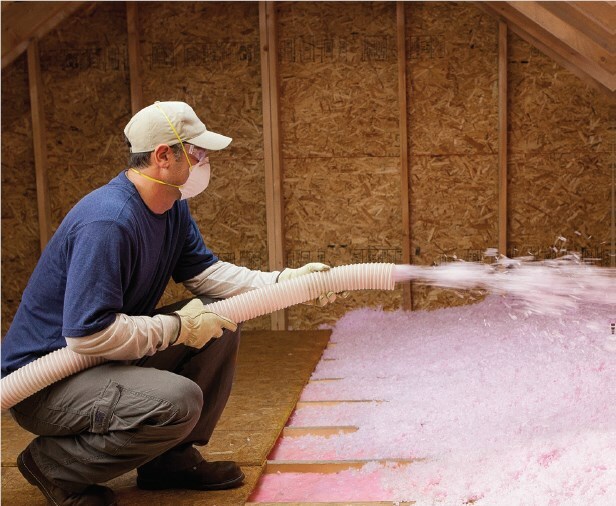 Most homes in Minneapolis are built with standard insulation, but over time, that insulation can settle, deteriorate, or otherwise no longer meet the efficiency needs of your property. At NMC Exteriors, we can evaluate the current configuration of your roof, attic, crawl space, and more to determine whether improving the insulation would be the right solution for your home. 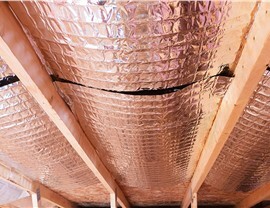 Reduced Energy Loss: Did you know that you lose much of your home’s energy through the attic and roof? With high-quality attic insulation, you can prevent cool air from dissipating in the summer and warm air from escaping in the winter months. Improved Thermal Efficiency: Your entire household can benefit from the addition of new attic insulation! Our innovative products seal out the weather to save you money on high heating and cooling costs all year long. Comfortable Interior Rooms: Nobody wants to live in a drafty room of the house, and our Minneapolis insulation systems can help you fight back against extreme temperature shifts by reducing drafts and acting as an extra barrier between you and the outside air. Greater Home Value: It’s just a fact that, when living in Minnesota, homes that are highly insulated go for higher prices. 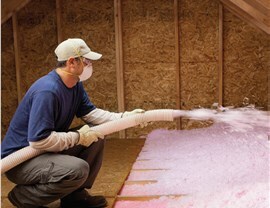 Adding improved insulation to your property can make all the difference in long-term value. Get an NMC Assessment Today for Attic Insulation Services in Minneapolis! Above all, your home needs to be a safe and comfortable space for your family to live in, and having high-quality insulation in key areas of your property can make that your reality. Learn more about the benefits to be gained by upgrading your home’s insulation by calling the team at NMC Exteriors today! You can also fill out our online form now to get started with an in-home consultation.